Author Rebecca Wells brings her works to an MTSU audience. 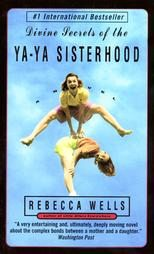 Published in 1996, “Divine Secrets of the Ya-Ya Sisterhood” was a huge success for Wells, selling millions of copies and green lighting a Hollywood film based on the book starring Sandra Bullock and Ellen Burstyn. It also spawned a grassroots movement of “Ya-Ya Sisterhood” clubs across the world. Wells read from her first book, “Little Altars Everywhere,” which introduced the four main character’s devoted, often raucous, friendship. Wells explained that pinning down the eldest daughter’s character, Siddalee, was key. “I knew Siddalee’s voice immediately,” she said, smiling at questions about whether the character — who became a theater actress and playwright — was based on her own life. “When you’re a writer, everything is to some extent autobiographical,” said the Louisiana native, an actress and playwright who began writing, with no formal training, after a broken foot laid her up at home. The tales in “Altars” put Wells in a mindset to write the second in the series, “Divine Secrets of the Ya-Ya Sisterhood.” The final book in the series, “Ya-Yas in Bloom,” a prequel to “Divine Secrets” that early lives of the Ya-Ya Sisters, also became a New York Times bestseller. 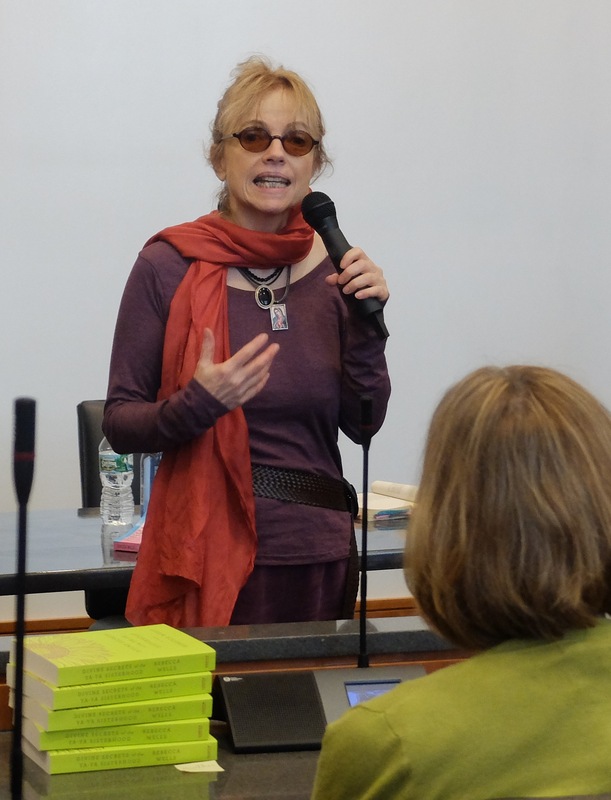 Her advice to blossoming writers in the audience stressed authenticity. Wells participated in the Southern Festival of Books in Nashville’s Legislative Plaza on Oct. 9. Her MTSU visit was funded by the Tom T. Hall Writers Series in the College of Media and Entertainment, a series that celebrates writers of all genres and scopes while exposing students to both the creative and business ends of the profession.